Start in Poprad and end in Strbske Pleso! 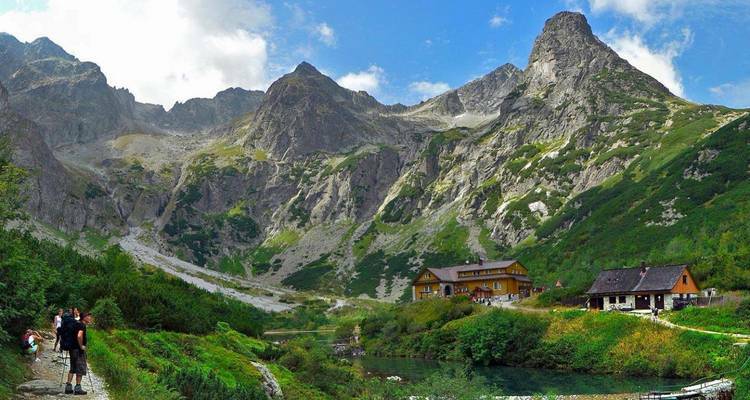 With the self-guided tour Slovakian Alps: High Tatras, you have a 8 day tour package taking you through Poprad, Slovakia and 11 other destinations in Slovakia. 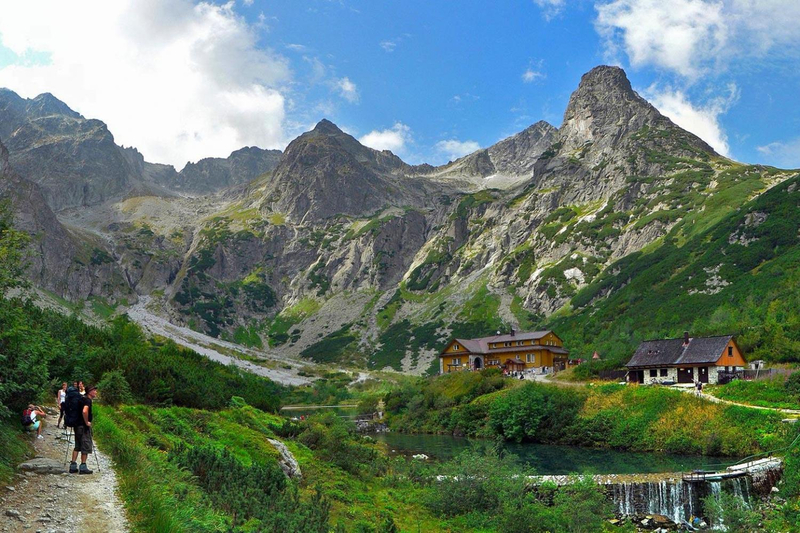 Slovakian Alps: High Tatras is a small group tour that includes accommodation in a hotel as well as meals, transport and more. A memorable holiday in a beautiful location. Excellent! A memorable holiday in a stunning location. I was struggling to get seats on a coach tour I was trying to organise at late notice. TourRadar came to the rescue and secured the seats. Not having used them before I was impressed with their rapid response to my initial booking and my subsequent questions. Recommended for Slovakia. Ideally 2 weeks before travel. Recommended for Slovakia. Ideally 2 months before travel. Recommended for Slovakia. Ideally 6 months before travel. Poprad is the starting point and Strbske Pleso is the endpoint. TourRadar only requires a deposit of $99 to confirm this The Natural Adventure Company booking. The remaining balance is then payable 60 days prior to the departure date. For any tour departing before 25 June 2019 the full payment of $1,014 is necessary. No additional cancellation fees! You can cancel the tour up to 60 days prior to the departure date and you will not need to pay the full amount of $1014 for Slovakian Alps: High Tatras, but the deposit of $99 is non-refundable. If you cancel via TourRadar the standard cancellation policy applies. TourRadar does not charge any additional cancellation fees. You can cancel the tour up to 60 days prior to the departure date. If you cancel your booking for Slovakian Alps: High Tatras via TourRadar the standard cancellation policy applies.